The internet is bombarded with health product advertisements, from weight loss supplements to arthritis remedies, one can simply think and ask, are these completely true or just some deception scams? It’s much difficult for us to discern if some are all sort of scam. 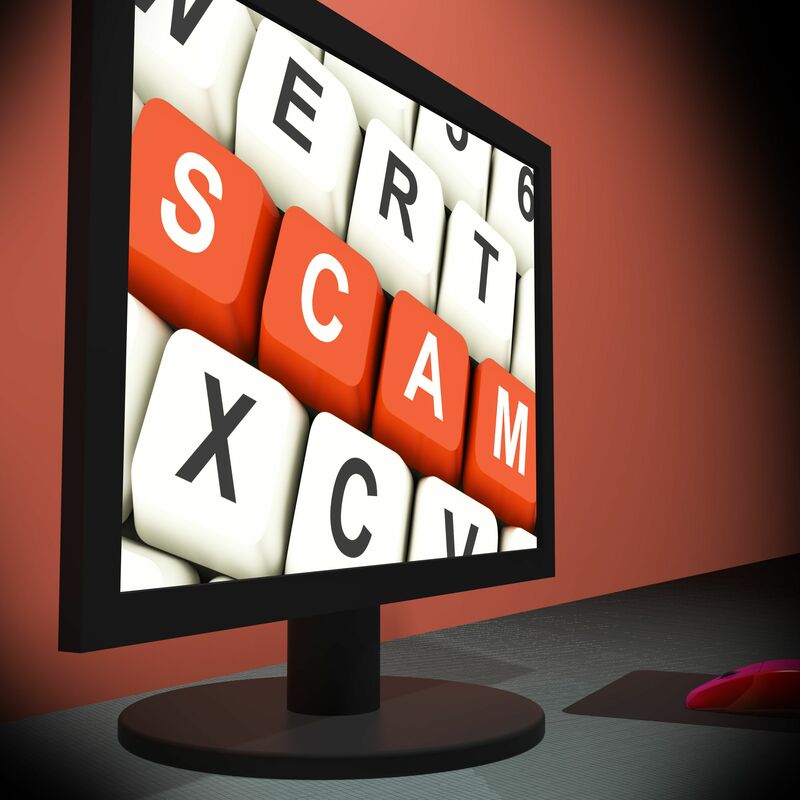 That’s why, experts at the University of British Columbia have developed simple screening tool to evaluate if the products popping up on your newsfeed are likely to be scams. The Risk of Deception Tool attach points based on the type and number of persuasion techniques used in the ad. If the ad includes a celebrity endorsement, it gets one point; if it uses pseudo-technical language, it gets another point. More points are added if the ad uses "mystical" language or claims that the product is very rare or in short supply. The higher the overall score, the greater the probability that the ad is a scam. They found that the most common deceptive ads were those promoting bodybuilding and weight loss, followed by medicinal products, which claim to treat pain, asthma or other conditions, and lifestyle products, which include anti-aging or sexual enhancement remedies. In addition, only 1 percent of people exposed to fraudulent offers eventually lose money on this kind of scheme. Erudite Nursing Institute™ is glad with the development of the Risk of Deception Tool determining scam ads in order to help netizens not to risk their health and lowering chances of losing their money.